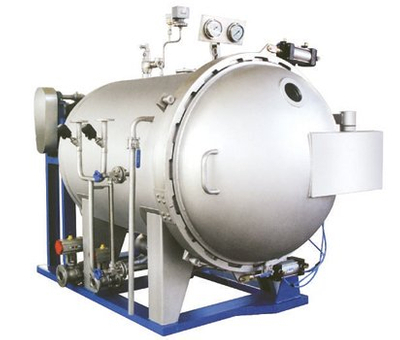 GRP80 High Pressure Spray Type Hank Dyeing Machine from China Manufacturer - Wuxi Weifeng Dyeing & Finishing Machinery Co.,Ltd. It is suitable for dyeing yarn like twisted terylene, embroidered thread etc. ● Stirring, heating, circumfluence, cleansing, and feeding set in the color bucket. ● The 2nd water, and the 2nd discharge.